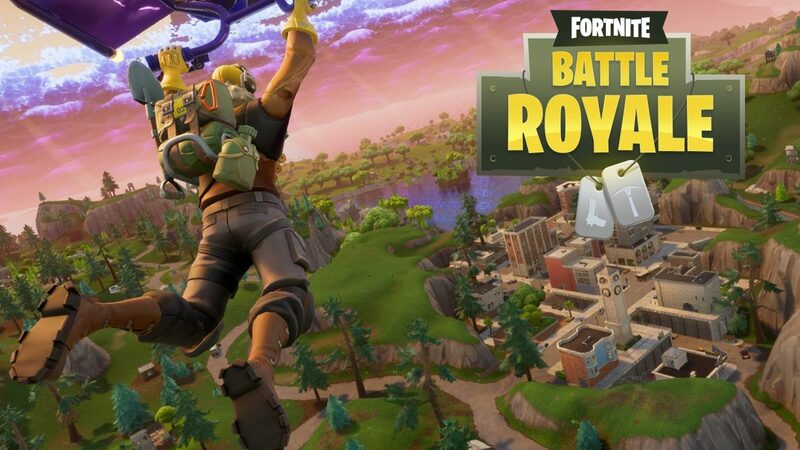 Will Fortnite Be An Evergreen Game? The biggest thing is that this game is free-to-play. Although the game looks somehow cartoonish, the graphics are really good instead of being cartoonish. I have heard many of the people saying that fortnite is so cartoonish and unrealistic but a game should never be judged on its graphics. Graphics are the thing which captures a gamer's mind. But in a long-term gameplay is the thing which should be there. Imagine a game which has graphics very realistic but in that, you have to do the same thing. It will feel so boring after some time. There are many games which have amazing graphics but it does not become a popular game. Another thing is that the game can be played in a low budget PC, unlike other games. You have to play in low quality but still, you can play. Then comes the variety of things that the game offers. There are a number of skins, emotes, pickaxe, gliders, backblings and etc. Every day there is a new skin available in the item shop. If you don't want to spend that much on this game you can buy a battle pass and in that, you can get a number of rewards. Till the date, the game offers 7 skins in a battle pass which is a very good thing and battle pass only costs 950 v-bucks. And if you want a different skin then the prizes are from 800 to 2000 v-bucks per skin which is quite expensive for some people. I forgot about the gameplay which is the main thing about this game. The game contains a map which is neither too big nor too small. 100 players in a battle bus jump in this amazing map and glide towards there location. You can go solo, duo or in a squad. excluding these modes, there are many different modes which come like in every month. There is a playground mode where you can practice building and aiming also you can explore the whole map without interruption. Now comes the building thing which is very confusing to new players. Building is a thing which helps you in combats or creating a shortcut to your destination. 4 types of builds are there: stairs, walls, floors, and roofs. This the main thing why fortnite is famous. This thing is very exceptional. Then comes shooting which is almost in every game so I must not talk about this. The game is still surviving because of its new modes which are coming and different weapons also. So, guys, these are my opinions what you think about it.